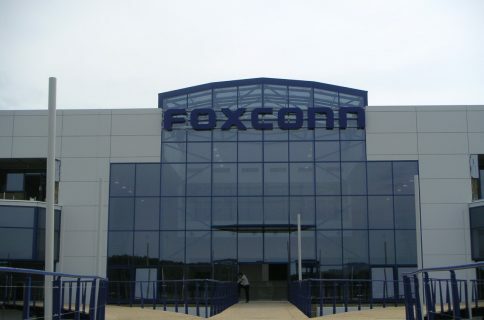 As part of its ongoing efforts to expand its North American operations, Foxconn is looking to invest over $40 million over the next two years building a high-tech manufacturing facility in Harrisburg, Pennsylvania. As Gou points out, we seem to be at the beginning of some sort of American manufacturing “renaissance.” Many companies that outsourced their manufacturing outside the US to lower costs are now looking to bring at least some of their operations back stateside. And Apple is leading the movement. Last December, Tim Cook announced that the iPad-maker plans to spend $100 million moving a large portion of its Mac production back to the US. In fact, it already has facilities in line in Kentucky, Texas, Illinois and Florida. 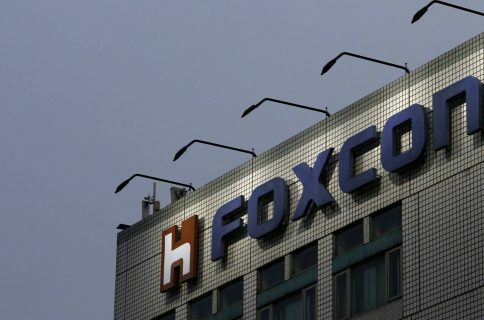 Foxconn’s new plant will be located in Harrisburg, Pennsylvania—the state capital—and will create somewhere around 500 jobs, according to a statement. 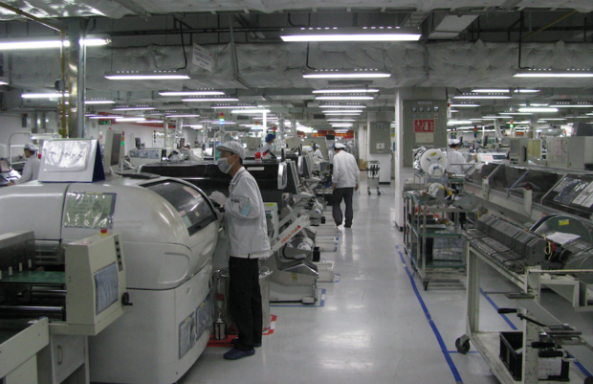 It already has a facility there that employs about 30 people.